Friday and Saturday showtime starts at 7:30pm. Sunday showtime starts at 5:30pm. 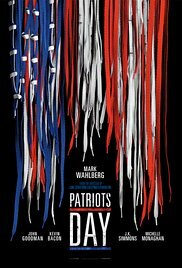 This movie is rated R and stars Mark Wahlberg, Michelle Monaghan, and J.K. Simmons.